Three years ago we posted a blog stating the commercial production potential of Porkfish, Anisotremis virginicus (Porkfish Protocol – Rising Tide’s First Commercial Species). As you’ll recall, researchers at the Tropical Aquaculture Laboratory collected eggs spawned at SeaWorld Orlando and grew them to the juvenile phase and beyond. This was not the first time that Porkfish had been grown in captivity (again credit goes to Martin Moe and company). 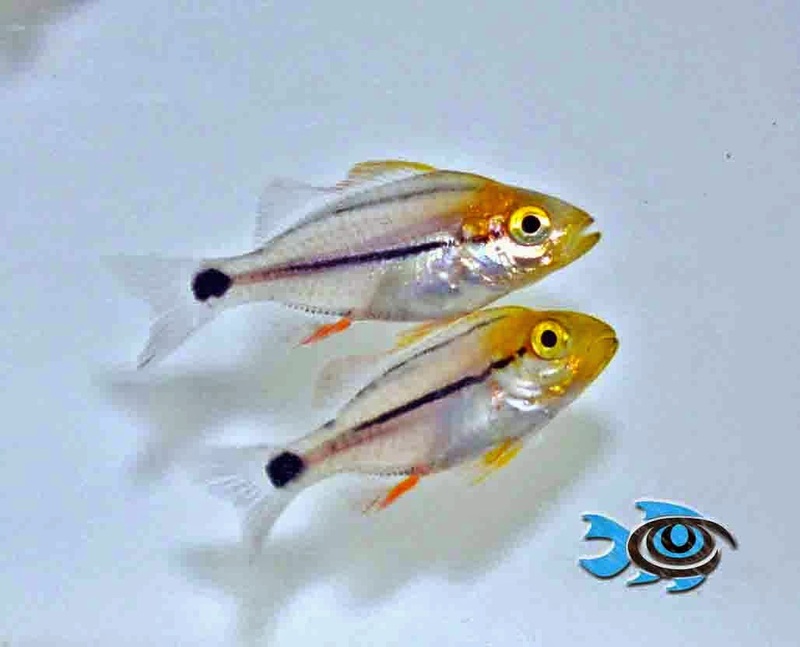 It was, however, the first time that Porkfish had been grown from eggs spawned in captivity using standard commercial production protocols; including the use of hatchery grown live feeds (rotifers and Artemia). This proved inspiring to one of Rising Tide’s industry partners who decided to add this fish to their list of available species. 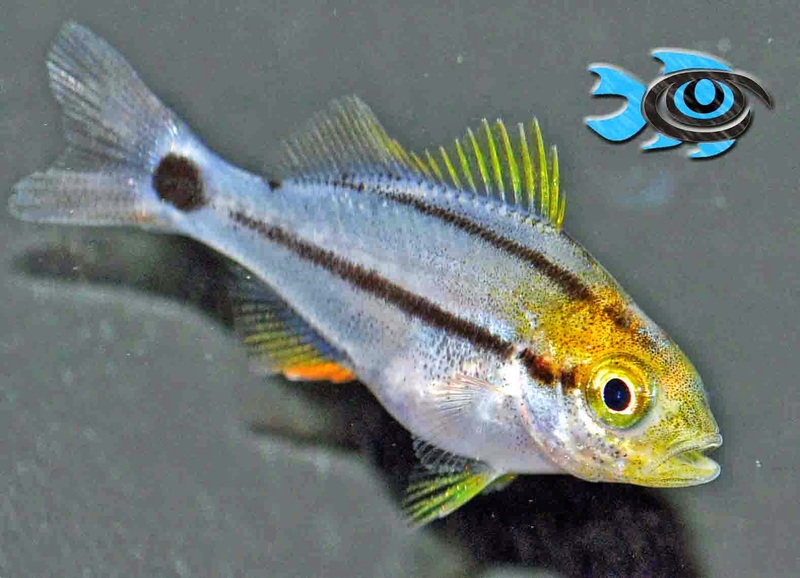 Jonathan Foster of FishEye Aquaculture is making available for the first time aquacultured Porkfish based on the information provided to him via Rising Tide. Shortly after that Rising Tide success, Jonathan acquired Porkfish broodstock (each around 12-15” in length and weighing up to 2 lbs) in the hopes of spawning them. For the past three years he has been conditioning them and waiting….and waiting….and waiting. He confided in us that they may, indeed, need a public aquarium sized tank to spawn. If you’ve been to a public aquarium then you’ll know that those tanks are quite large and not realistic for his facility. Then, as he describes it “late one evening, while checking on our breeders, I noticed quite a bit of commotion and splashing coming from their tank…they were spawning! And here we are today, collecting eggs frequently, and raising Porkfish!”. This marks the first time that this species has been conditioned, spawned, eggs hatched and larvae grown all in one facility; increasing the number of pelagic spawning species available from FishEye Aquaculture to four. This is a great example of the goal put forth by Rising Tide; making all marine ornamental fish species an aquaculture reality. It’s also a great example of what can be accomplished given time, perseverance, and collaboration. Our hats are off to you Jonathan for believing in Rising Tide and those that wish to move forward. One day it’ll be captive bred tangs coming out of your facility…that’s our goal.